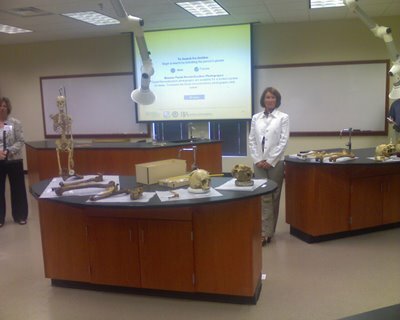 The Univ. 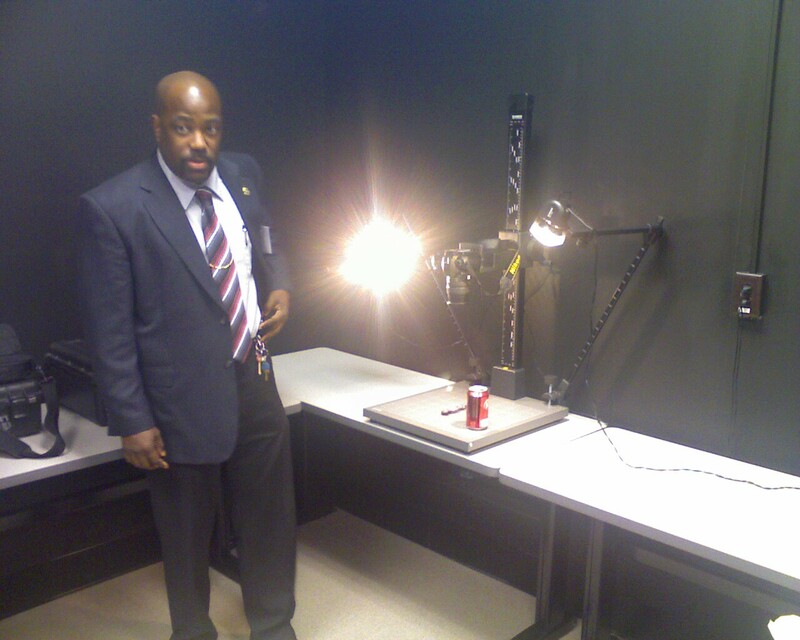 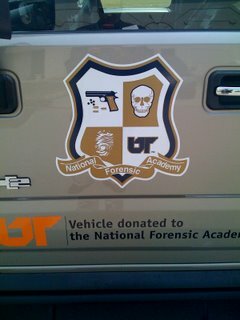 of Tennessee's "Law Enforcement Innovation Center" is expanding it's National Forensic Academy. With a large part of its funding coming from private donors (like best selling novelist Patricia Cornwell), NFA offers world-class instruction in forensics, photography, and laboratory analysis (e.g., bone trauma analysis, latent fingerprint processing, bloodstain pattern analysis).